On of the best individual Master’s collection. 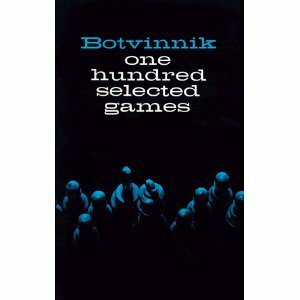 100 games annotated by Botvinnik before he became World Champion in 1948. After that his play deteriorated. 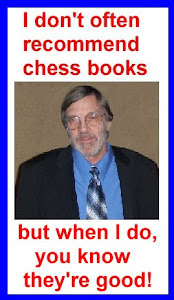 A vicious, ambitious man whose play was extremely powerful. Botvinnik’s weakness was that he often tried too hard to win a winning position and made crude blunders, over-looking his opponent’s counter-attack.